Ecologue for piano. American Composers Edition. (1986) Moderate. 2 min. Fantasy for Harpsichord. American Composers Edition. (1986) Advanced. 8 min. Listen. 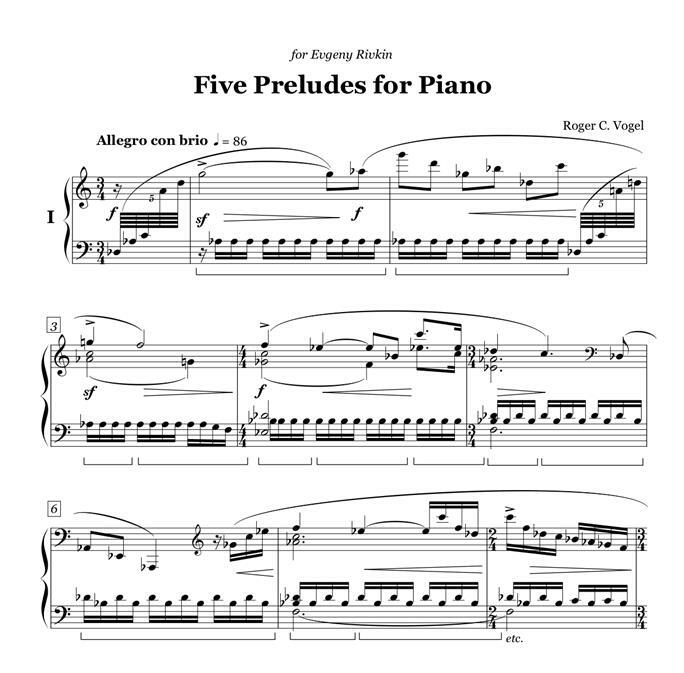 Five Preludes for piano. Howard J. Buss Publications. (2014) Advanced. 13 min. 1) Allegro con brio. Listen. 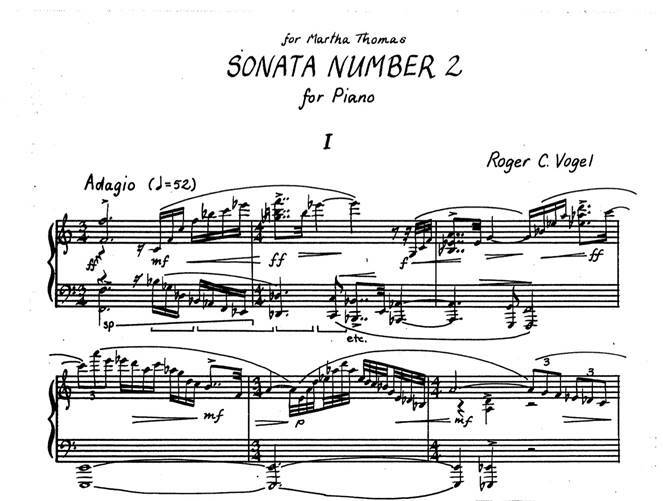 Sonata Number One for Piano. American Composers Edition. (1986) Advanced. 14 min. Sonata Number Two for Piano. American Composers Edition. (1990) Advanced. 16 min. Suite for Piano. American Composers Edition. (1988) Moderate. 20 min. Listen.